Julie Chen is standing by her husband. The host of CBS' The Talk and Big Brother took to Twitter on Friday, hours after it emerged that six women accused the CBS CEO of sexual misconduct. 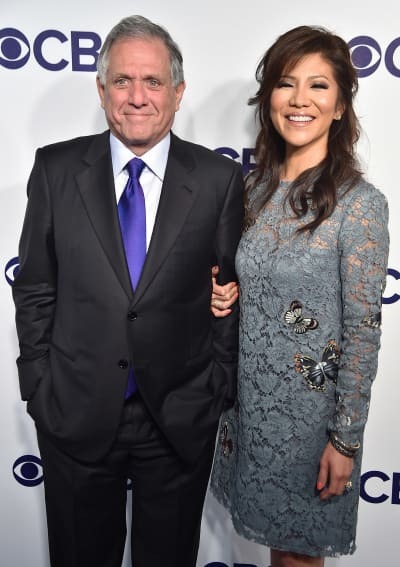 “I have known my husband, Leslie Moonves, since the late ‘90s, and I have been married to him for almost 14 years," Chen's statement begins. It was announced on Friday morning by The Hollywood Reporter that a Ronan Farrow-penned article outlining the details would be published that day, and it would include details on the allegations lodged against Moonves. The CBS board released the following statement in advance of the article being released. "All allegations of personal misconduct are to be taken seriously. 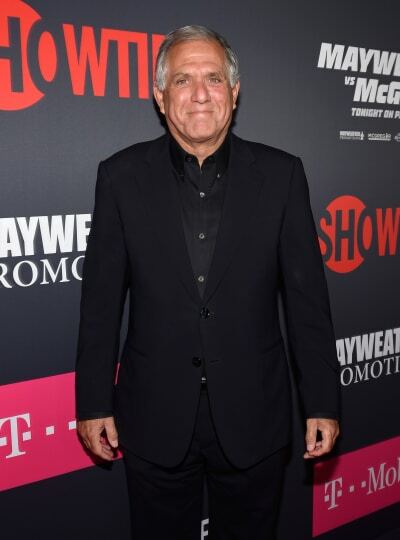 The Independent Directors of CBS have committed to investigating claims that violate the Company’s clear policies in that regard." "Upon the conclusion of that investigation, which involved recently reported allegations that go back several decades, the Board will promptly review the findings and take appropriate action." The expose was published on Friday afternoon in The New Yorker, and it said that six women had come forward, with four of them: Illeana Douglas, Janet Jones, Christine Peters and Dinah Kirgo speaking on record with Farrow for the piece. 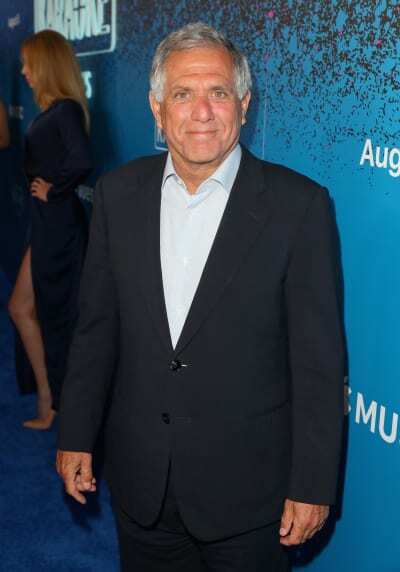 Moonves has spoken publicly about the allegations and admitted that he "may have made some women uncomfortable" throughout his career. "Throughout my time at CBS, we have promoted a culture of respect and opportunity for all employees, and have consistently found success elevating women to top executive positions across our company." "I recognize that there were times decades ago when I may have made some women uncomfortable by making advances." "Those were mistakes, and I regret them immensely. But I always understood and respected — and abided by the principle — that ‘no’ means ‘no,’ and I have never misused my position to harm or hinder anyone’s career." 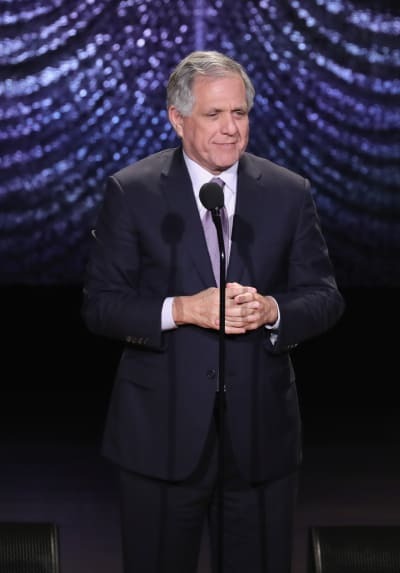 "This is a time when we all are appropriately focused on how we help improve our society, and we at CBS are committed to being part of the solution."